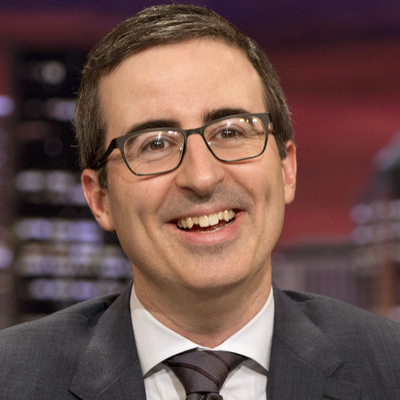 Oliver said in his Last Week Tonight segment Sunday night on robocalls: "This is a real problem for consumers because we have to use our phone. We can't go back to the days when everyone would just shout their message into a jar and then mail that jar across the country. That was a terrible system, as it was only marginally more accurate than having AT&T now."